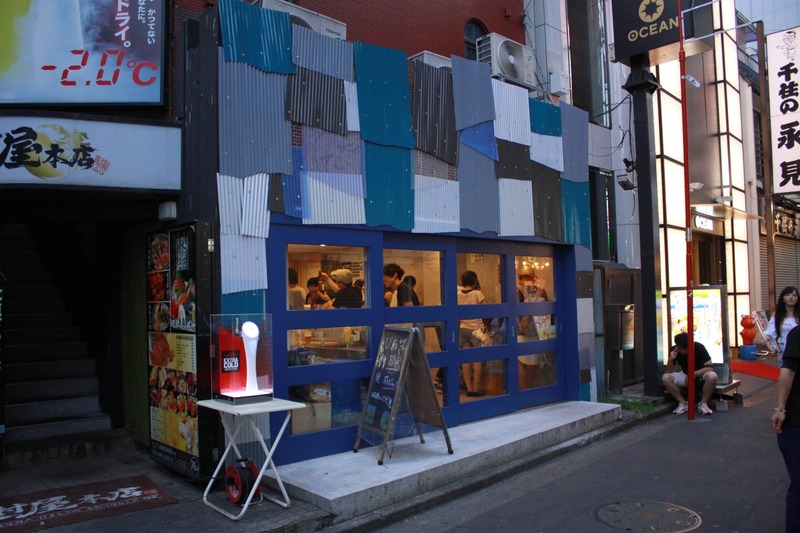 Beer-Ma is a bottle shop/bar in Kitasenju with 1,500 varieties of both local and imported craft beer with 10 beers on tap also. 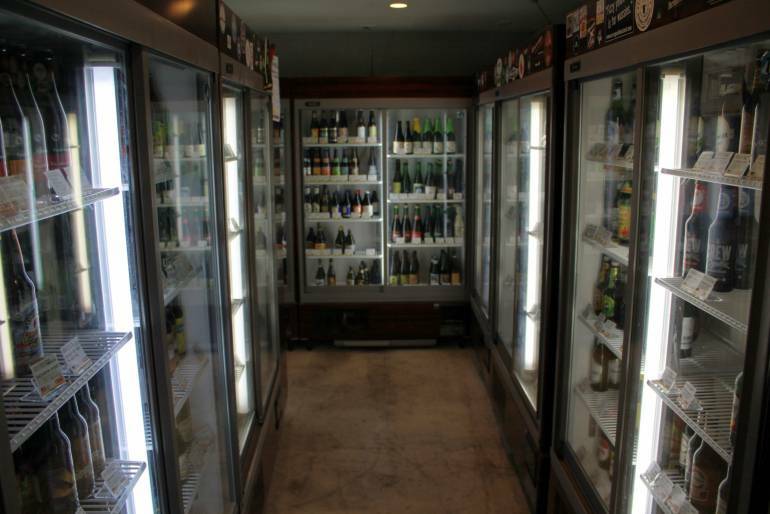 Beer-ma has bottles from an astonishing number of brewers – there’s even a whole refrigerator dedicated to New Zealand beers. Surprisingly, Beer-ma doesn’t have a comprehensive selection of Japanese beers, but with Hitachino, Shiga Kogen, Baird and Minoh in stock, there’s really not much to complain about. The store offers beers at regular bottle store prices (from around ¥350 up to ¥4,000 for a bottle) and if you want to drink your can or bottle in the bar, they charge a corkage fee of ¥100. The price of beer from the taps varies depending on what’s on tap – American pints are from ¥650 at the lower end up to over ¥1,000 for something a little rarer.